I’ve needed to step up production of Myro:Bridge and that means I need a better way to solder all the small SMD components on the boards quickly and with higher quality. 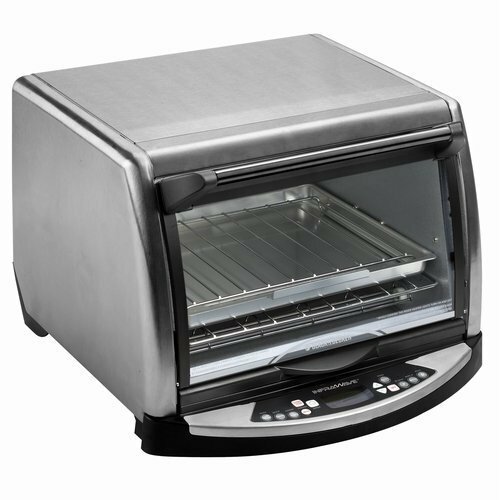 After hours of researching reflow ovens, I decided instead of purchasing one (which can cost thousands) I’ll do it in the tradition of Mavromatic and build one myself. I compiled a list of components needed and placed the orders. 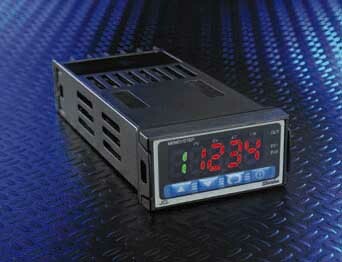 > Shinko JCL-33A PID Controller with Ramp/Soak function – I searched high and low for a controller that offers MM:SS timing as the typical seems to only be HH:MM. This controller only offers one program and up to 9 steps which works perfect for my application. I also wanted a RS485 (programming and charting via PC) interface and SSR driver output. The end result was the JCL-33A from Shinko. (I went with a true PID controller versus an Arduino or PIC based controller because I wanted something more reliable and the programming and charting software comes free with the JCL-33A). 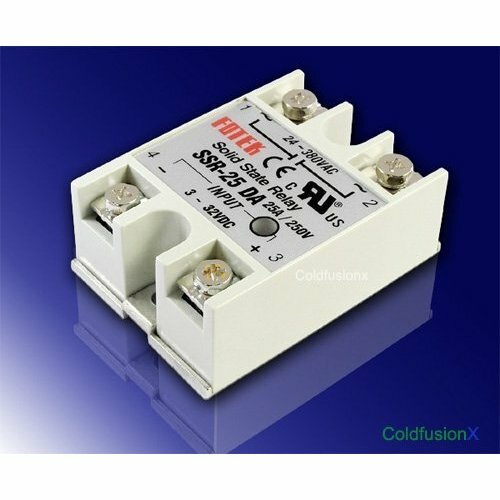 > 25A Rated SSR DC/AC – Solid State Relay – This pretty little device is what the PID controller controls and the SSR (solid state relay) controls the IR element in the oven. 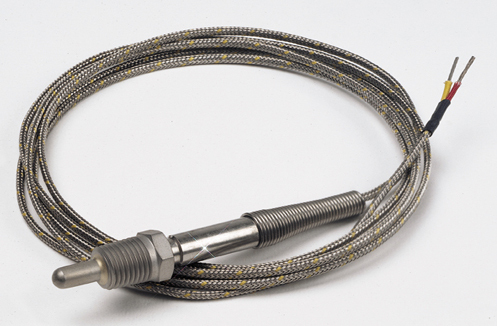 > Omega K-Type Thermocouple Probe with Fitting – This is what connects to the PID controller and reads the temperature very accurately. A few other parts (which I already have) include: outlet with box, wiring, RS485 to USB converter, project box to mount PID and SSR in. Now, I just need to wait for all the parts to arrive and begin the modifications to the oven. children. Use of the instructions and suggestions on Mavromatic is at your own risk. Mavromatic, disclaims all responsibility for any resulting damage, injury, or expense. Please Note: Your safety is your own responsibility. These projects are not intended for use by children. Use of the instructions and suggestions on Mavromatic is at your own risk. Mavromatic, disclaims all responsibility for any resulting damage, injury, or expense. It is your responsibility to make sure that your activities comply with applicable laws and building codes. DIY: Building a Solder Reflow Oven – Part 2, The Oven.